The Carnival is held on the Rosa Parks Field and the food service is in the cafeteria. The 2018 Fall Carnival Was a Smashing Success! We raised $12,000+ for our school, surpassing last year’s total. Thank you to all the parents who volunteered at the booths, food service, and ticket sales! 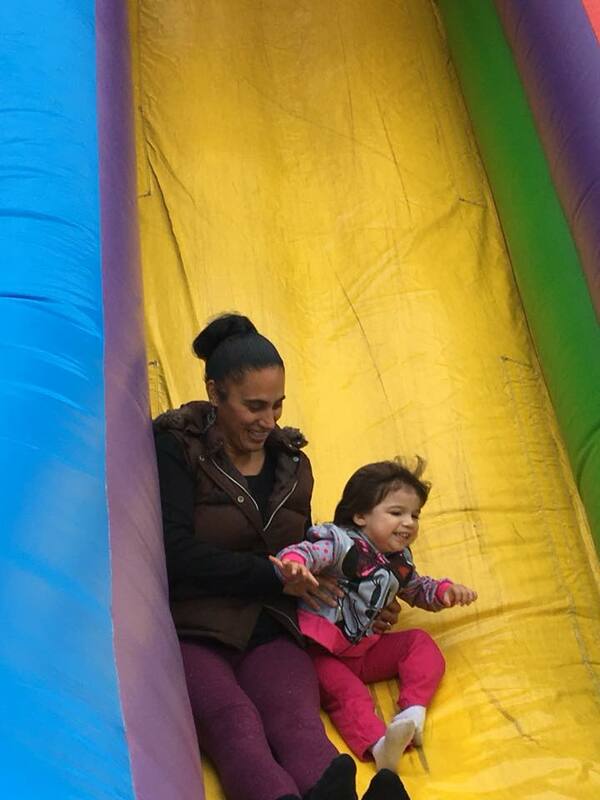 Rosa Parks’ giant bouncy slide. The fun to be had is worth signing the liability waiver for! * Carnival Raffle - win great prizes!!! Ticket booklets & instructions, along with a return envelope will be distributed to students in the Wednesday envelopes at the beginning of October. Complete instructions for selling & returning raffle tickets found here. Ticket stubs and payment should be returned to the Rosa Parks Main office in the envelope provided. Ticket stubs and payment returned via mail must be received no later than Thursday, October 25, 2018. Ticket stubs and payment may be returned in person at the Rosa Parks Fall Carnival no later than 12PM (PST) on Sunday, October 28, 2018. *** Participation is optional. You may return unused tickets to the main office or recycle them. Best efforts will be made to contact the winner if not present. 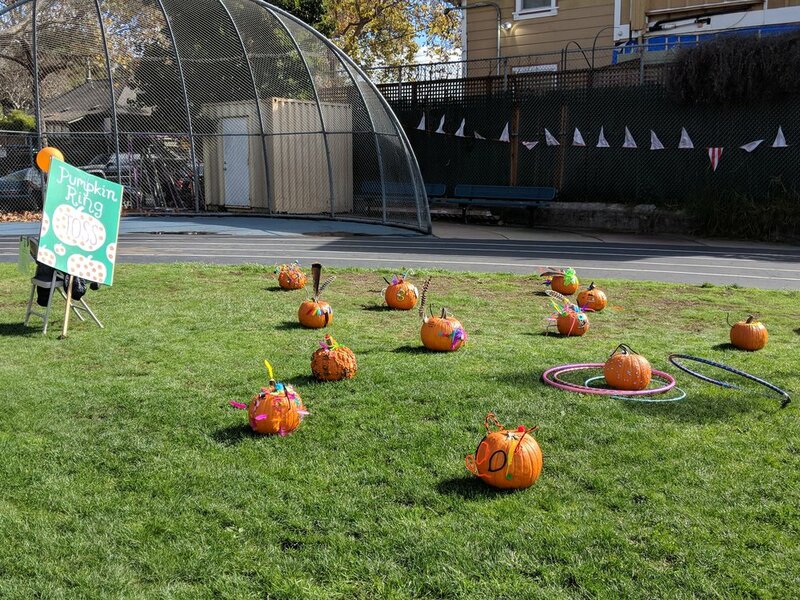 Prizes must be picked up in-person from Rosa Parks Elementary School located at 920 Allston Way, Berkeley, CA 94710. Prizes must be claimed by June 1, 2019. *** Prize list subject to change. Prizes may not be exchanged for cash. No consideration necessary.